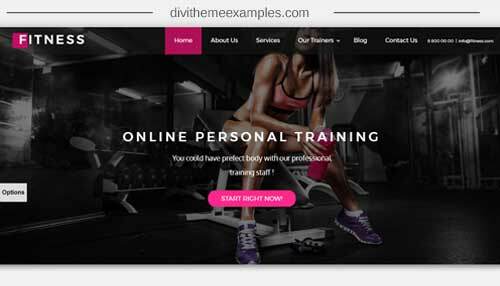 Divi Fitness is a premium Divi child theme created for the fitness industry. 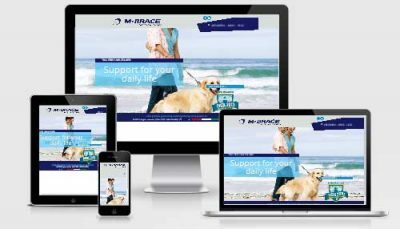 We want to simplify your process of creating websites while preserving its quality at the highest level. 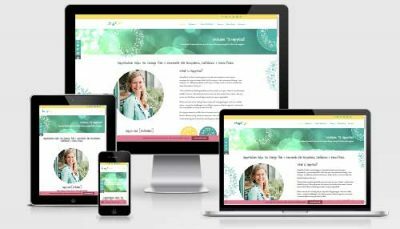 If you are a creative developing sites for business/businesses in the Fitness and Health niche or even a business owner that wants to create a website for your own business, this theme will save you time and give you a great start for your brand. The theme is intended to be used primarily in the fitness niche, but as the theme is equipped with our color picker and empowered with Divi builder, its use is only limited by your imagination and just a few clicks away. You can change the whole feel of your site with just few clicks from the theme customizer. Feel free to test the color picker on the demo site, bear in mind that implementation of the color picker is much better from the backend as colors are then generated from the backend.